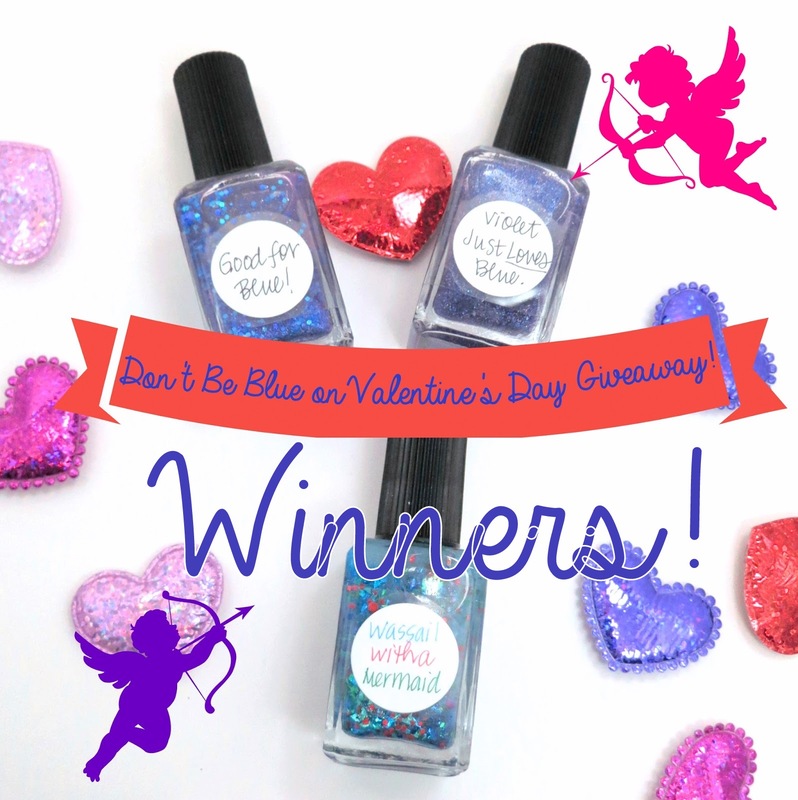 Oh Three Oh Four: Don't Be Blue on Valentine's Day Giveaway Winners! Don't Be Blue on Valentine's Day Giveaway Winners! Katie Gabe.- Winner of Lynnderella LE Good for Blue!